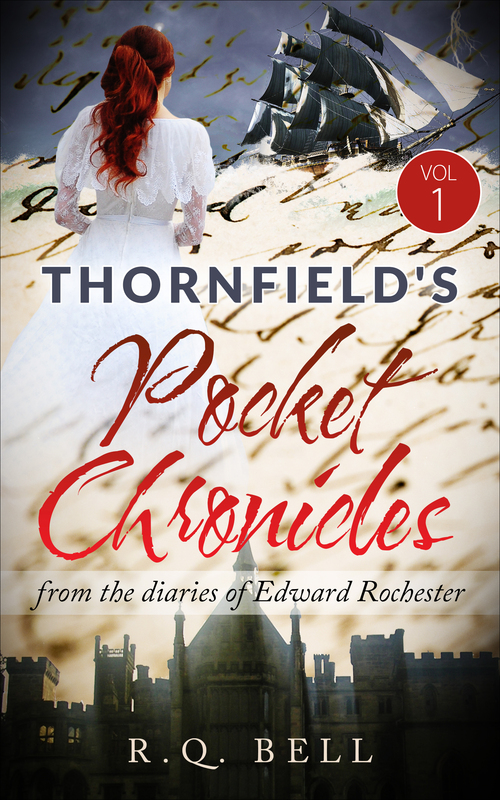 Reconstructed from old diaries and journals, in Vol 1. of Thornfield's Pocket Chronicles, it's the 1820's when we meet a young Edward Rochester, barely out of college, compelled by circumstances to go along with his imperious father's decision to send him to Jamaica. But when Edward follows through with the plan—an arranged marriage to a woman he has never seen—the consequences are disastrous. 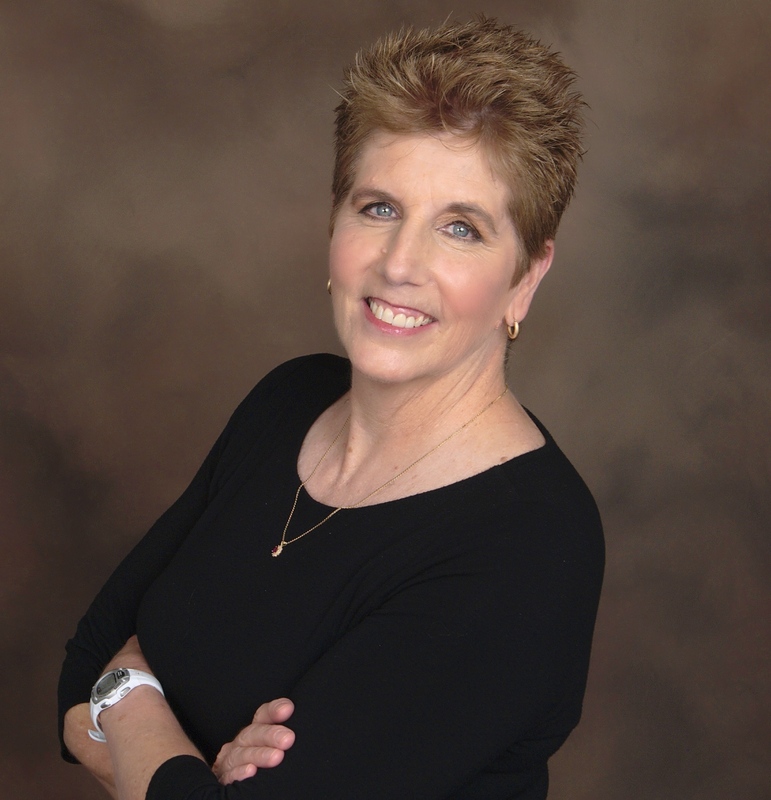 RQ Bell is an author of historical and speculative fiction.